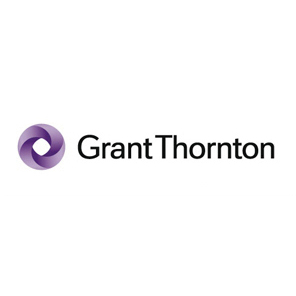 Grant Thornton Limited Saint John NB helps Canadians with overwhelming debt get financial fresh starts! Our Licensed Insolvency Trustees (LIT) are federally-regulated professionals who provide solutions to individuals and businesses with debt problems. LITs are the only professionals authorized to administer court-regulated consumer proposal and bankruptcy proceedings, which allow you to be discharged from your debt. Let us help you find your best debt solution during a free, confidential consultation. Our services include debt help, debt relief, financial counselling, bankruptcy, consumer proposals, debt restructuring.